Quality Control is the highest concern. Utilizing state-of-the-art analyzers, each assembly is checked for continuity and hi-pot capabilities. All assemblies can be supplied to the customer with documentation showing complete wire net list, insulation and resistance thresholds, conductance resistance thresholds, hi-pot voltage setting, and duration per test. 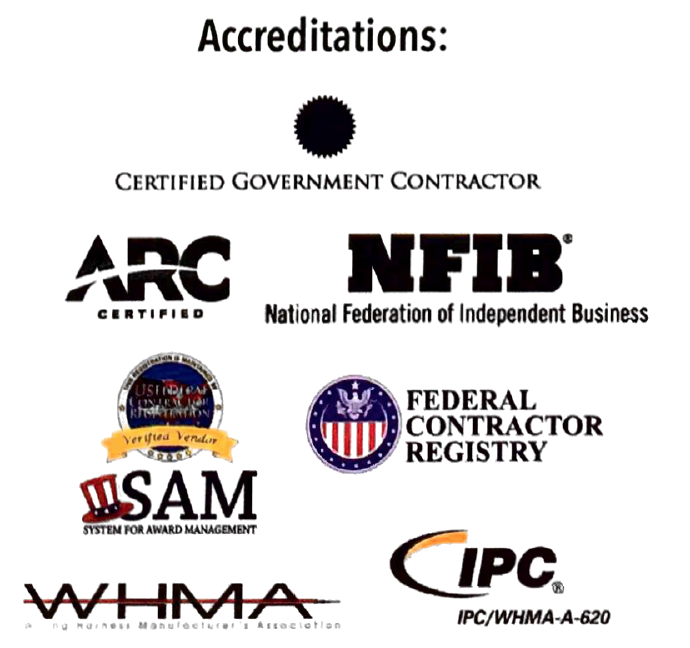 Workmanship standards are established under MIL STD 454 and procedures to MIL-I-45208A, J-STD-001, and IPC/WHMA-A-620 with compliance to ISO9002. 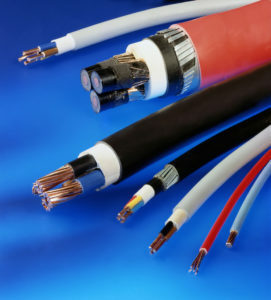 Our technical staff holds extensive experience in the developmental design of connector products which provides the capability to offer customer assistance in engineering design solutions. 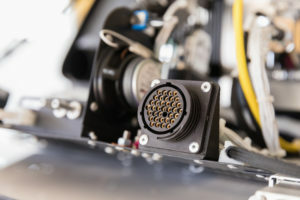 In addition to custom design, a large inventory of standard connector products is maintained for prompt delivery of components and assemblies.